Prem Ent under exclusive license to Amuseio AB. 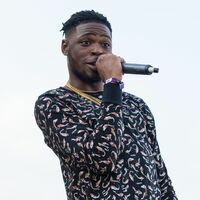 Yxng Bane appears courtesy of Disturbing London Records. Asco appears courtesy of 2TE Records / Warner Bros. Records UK. ℗ 2018 disco:wax, under exclusve licence to 3 Beat Productions Ltd.